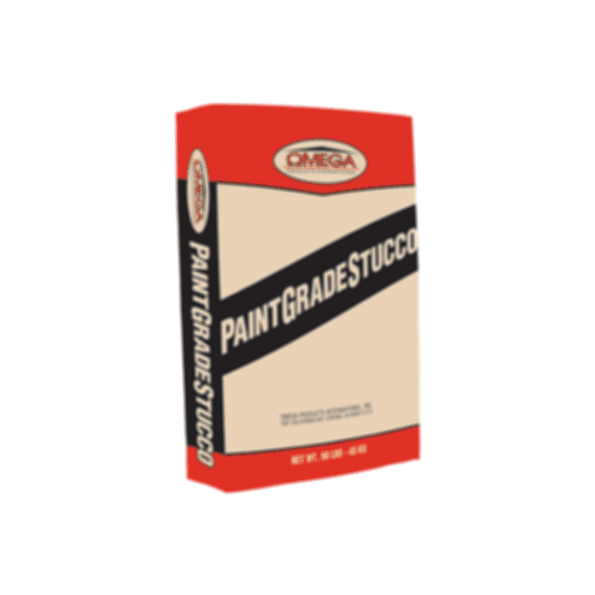 ColorTek Paint Grade (PG) Exterior Stucco is a premium, factory blended, Portland cement-based, stucco finish manufactured from the highest-grade Portland cement, hydrated lime, graded aggregates, and specific additives. ColorTek PG comes in various aggregate combinations that allow design flexibility and a variety of finish textures. StuccoMax™ One-Coat Waterproof Stucco GigaCrete Inc.
Omega Products International prides itself on being a leader in commercial and residential exterior stucco wall systems and finishes, high-end interior finishes, and tile/stone installation products. Our state of the art manufacturing facilities, unsurpassed quality control, and our commitment to service has made us the professional's choice for over 40 years.